PRAYER SONG is a single and music picture from the Rockumentary film and VH1 World Alert special, "Makoce Wakan: Sacred Earth". Written by Robby Romero and Bob Neuwirth, PRAYER SONG is a poem of peace for the freedom of Leonard Peltier, oppressed peoples and political prisoners everywhere. 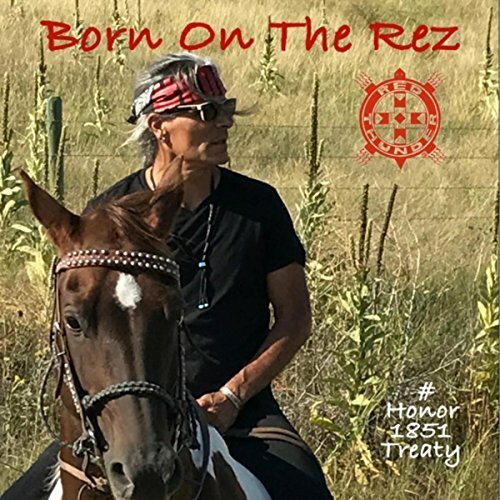 PRAYER SONG was released on the ground-breaking alter-native self titled debut EP RED THUNDER and on the LP MAKOCE WAKAN, available at our Village Market.